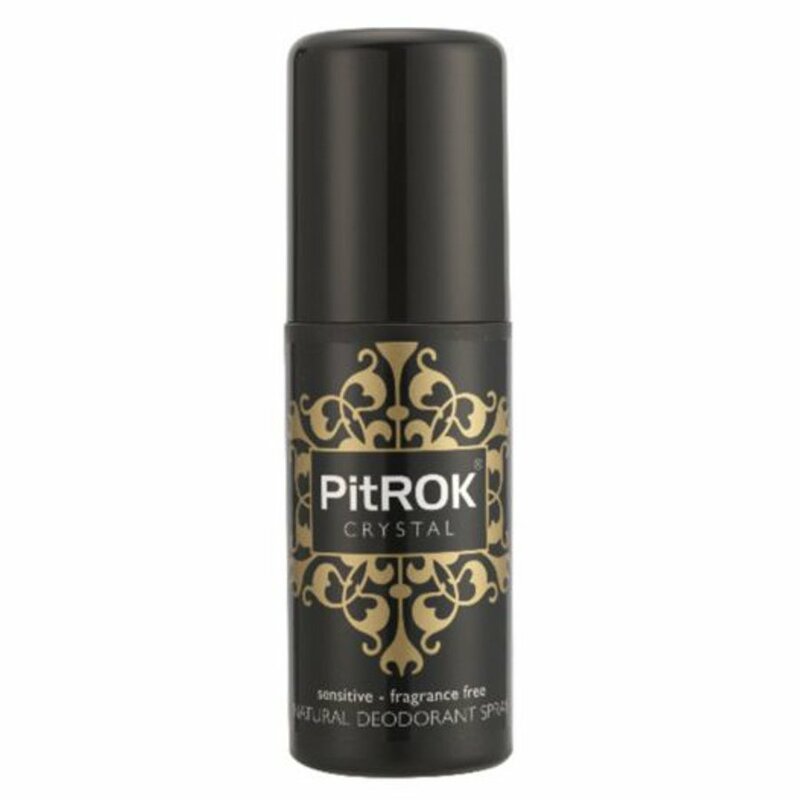 Made from mineral salts and designed especially for sensitive skin, this PitRok Deodorant Spray provides great protection, and allows the elimation of toxins by allowing the pores to breathe. A natural alternative to those containing aluminium chlorohydrate or aluminium zirconium that can irritate the skin. Free from Parabens, SLS/SLES, Propylene Glycol, Silicone. Not tested on animals by or on behalf of PitROK. Contains no animal derived ingredients and is suitable for vegetarians and vegans. Packaged in a recyclable plastic bottle. The PitRok Crystal Natural Spray Deodorant - 100ml product ethics are indicated below. To learn more about these product ethics and to see related products, follow the links below. Bought for my daughter her favourite. There are currently no questions to display about PitRok Crystal Natural Spray Deodorant - 100ml.